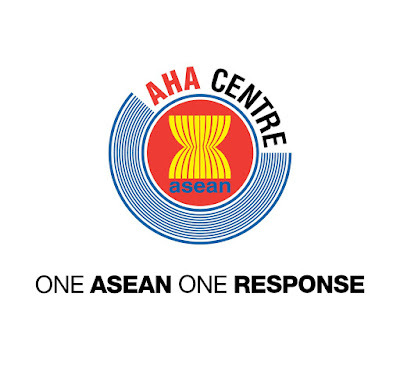 Reporting to the Deputy Executive Director of the AHA Centre, the Communications Officer will be responsible in managing media relations with respect to the overall activities of the AHA Centre including supporting the implementation of the Establishment of a Disaster Emergency Logistic System for ASEAN (DELSA) Project. The position is supported under the DELSA Project, financed by Japan-ASEAN Integration Fund (JAIF). The above position will be based at the AHA Centre, Jakarta, Indonesia. The successful candidate will be offered with an attractive remuneration package that commensurate with his/her personal qualifications. Application Form, which can be downloaded at CLICK HERE. Application papers should reach us by 31 July 2017.